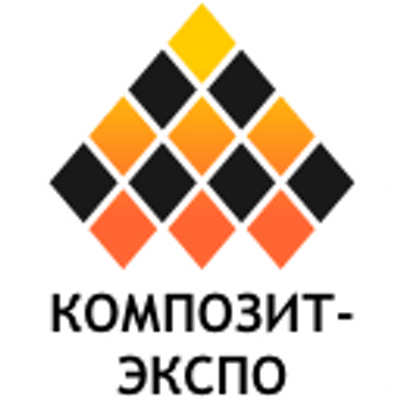 COMPOSITE-EXPO 2016 is the 9th edition of the International Specialized Exhibition on raw materials, equipment and technologies for composites' producing being held on 17-19 February, 2016 in Moscow. Looking forward to meeting you in the Mirex company booth No. 1/А04а, hall 1, pavilion 1, Crocus Expo on this exhibition! INLEGMASH 2016 is the 16th International exhibition for textile manufacturing and processing being held on 24-26 February, 2016 in Moscow. Looking forward to meeting you in the Mirex company booth No. 3H90, pavilion 3, Ekspocentr on this exhibition!